With the our Automatic Filter Program, your furnace filter is automatically shipped to your home when it’s time to change it out. 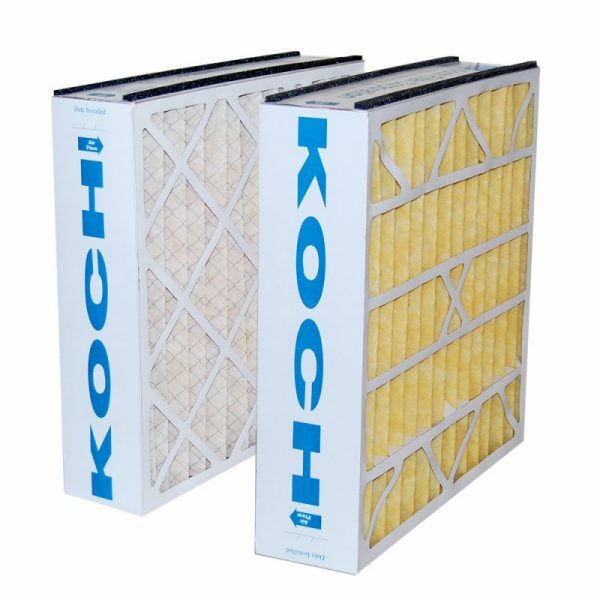 Keeping your filters changed on time keeps your air cleaner, your system running at peak efficiency and saves you money vs. buying one at a time. Enjoy the convenience and savings of our Automatic Filter Program. All filters ship for free! Why join the filter program? By joining our annual filter program, you’ll save money per filter. 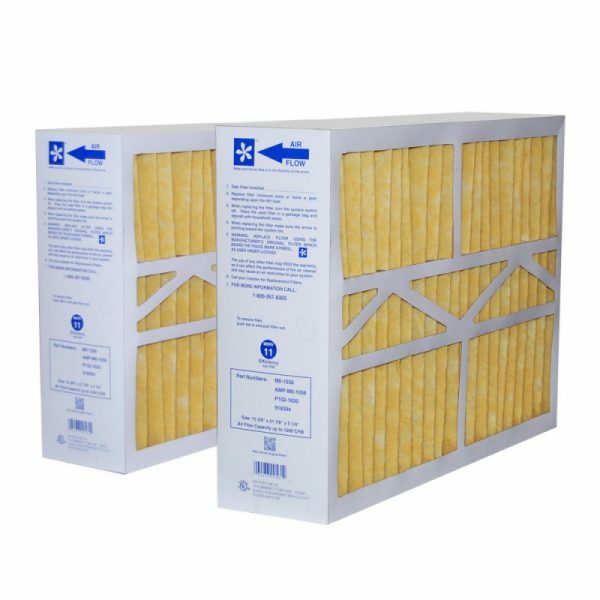 For instance, two 4″ filters purchased individually will cost you $90 – not so on the Filter Program, it’ll only cost you $69. Over the life of your furnace, that adds up to big savings and the automatic (and free) shipping provides a major convenience. 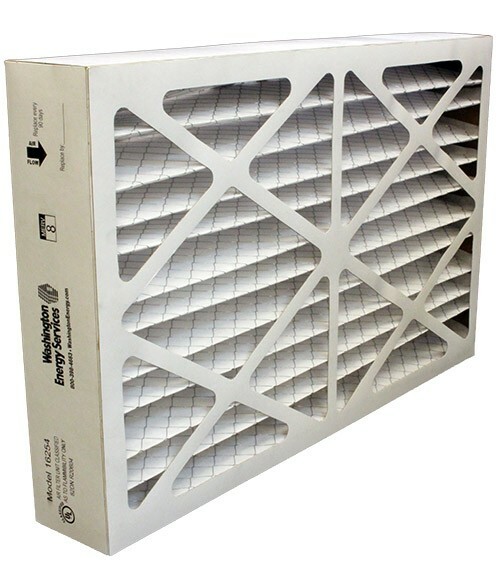 The most common reason a heating and air conditioning system breaks down is because of a dirty filter. As dirt accumulates, air can’t pass, or worse, the system overheats. The motor then has to work harder. In a best-case scenario, your unit will need to be repaired. By lightening the load on parts and preventing debris, replacing the filter is an easy way to lengthen the life of your heating system. 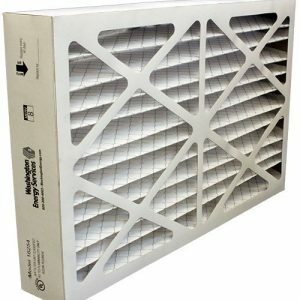 When that clogged air filter is working harder, more energy is being used. And when it requires more energy to make your heating and air conditioning to work, it causes your energy bill to skyrocket. 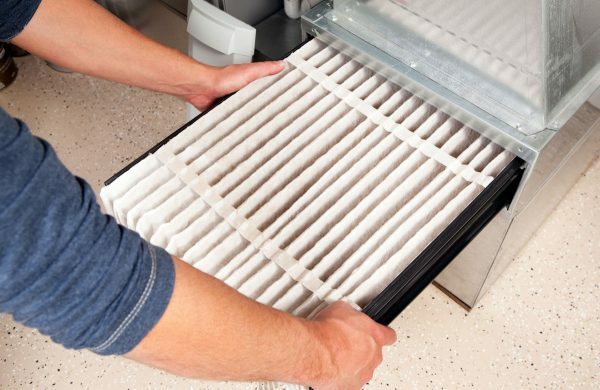 When you change your air filter on time, you can save up to 15 percent on your utility costs. 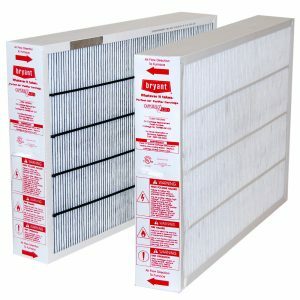 When can I expect my new filters?